You are sitting at the table with all of your friends needing to salt your fries. Everyone watches with a peculiar interest as you pick up the shaker…your fries now have the entire salt shaker contents on them. So much for eating those fries or preserving them! Too much salt. I know we are to be the “salt and light” in this world. (Matt.5:13) But sometimes I wonder if I used to be “too much salt”? I had a good heart and meant well. I wanted my family and friends to see how happy Jesus had made me. I wanted people to have what I had….I wanted people to have Jesus, change their lives and become better. And I had a tendency to tell them what they “needed” to do, how they “needed” to change. In fact, I was pretty intense about it. Too much salt? No one seemed interested as I told them what to do and how to do it. All they saw was a list of “do’s and don’ts” and quite frankly…I thought it was a list myself. My Type A personality was fine with that, especially since I was still thinking I needed to earn God’s love. As I have grown older and hopefully more mature, I see the error of those ways. As I said, there was a good heart behind it…but it was not successful. Love is what turns the heart. Just a little salt….a little bit of flavor and preservative….tempered with some other seasonings…love, compassion, kindness, caring…..you know how things just taste a little better then! 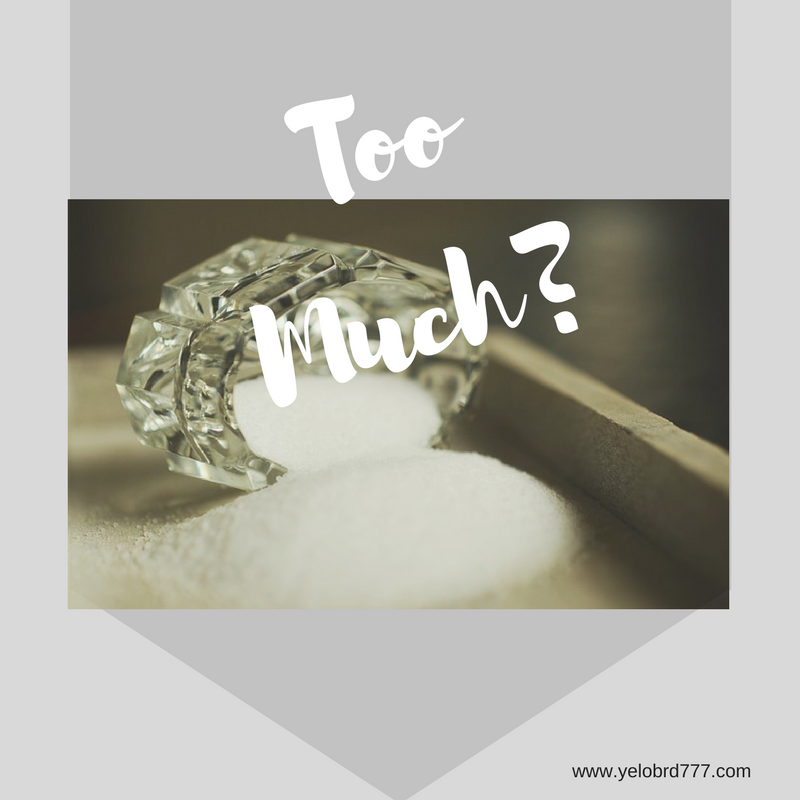 Just something to ponder…..just how much salt is enough, or too much? 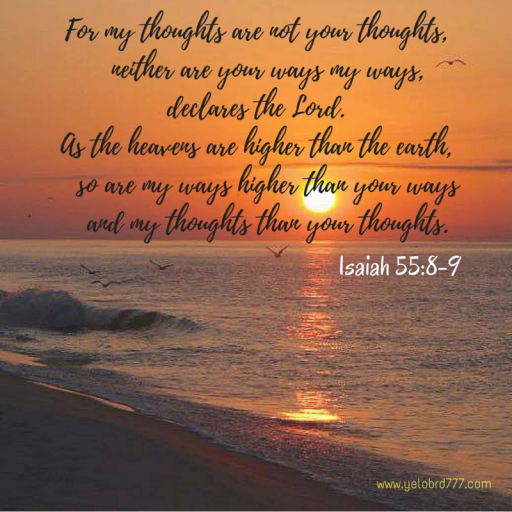 Categories: Discouraged Christian, Spiritual Encouragement | Tags: Christian encouragement, encouragement, preservative, salt, salt and light, salty, spiritual encouragement | Permalink. I am so glad He never quits! Thanks for reading!